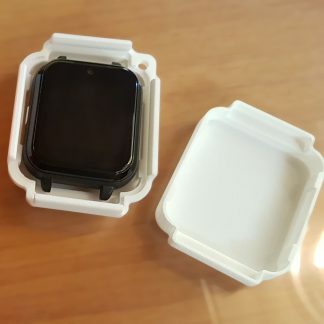 Rotating armband for Dexcom G5 and G4. Solidity, comfort and no more compressions of the sensor! 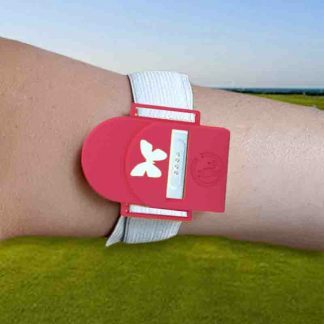 The world’s first armband born from the experience of wearing the Dexcom sensor 24 hours a day. No more night compressions, thanks to the project, designed specifically to counteract the stresses that compromise the blood sugar value and ??? on the Dexcom display. 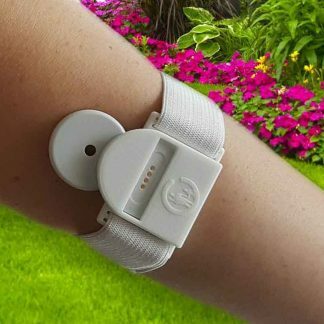 Prevents pain and redness caused by compression of the sensor on the skin. 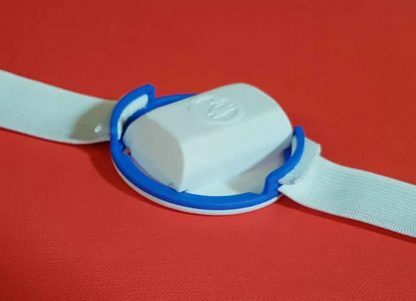 The gyro shell adapts to any inclination of the Dexcom, rotating in turn so as not to create stress outside the sensor, for added safety for the wearer. And the skin… thanks! We send 3Dex in blue+white colour (as shown in the picture). However, on Shapeways you can buy 3Dex in many colours and materials (also single parts, as the base and/or the ring)!